Looking for a vehicle with comprehensive safety features that is also family-friendly? The 2019 Mitsubishi Eclipse Cross offers just that. The 2019 Mitsubishi Eclipse Cross is a perfect choice for families, as it is versatile, spacious and offers overall safety for the people inside. This vehicle comes with advanced safety features and technology to help drivers focus on the road. Likewise, these features also provide overall safety for its passengers. Among available safety features of the 2019 Mitsubishi Eclipse Cross are Hill Start Assist, Traction Control Logic, Active Stability Control, Anti-Lock Braking System, Brake Assist, Tire Pressure Monitoring System, Blind Spot Warning, and Lane Change Assist. 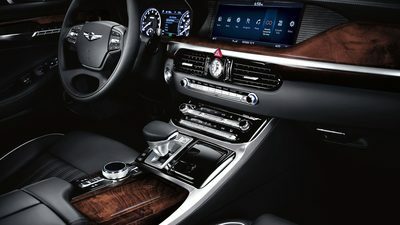 Aside from these, this new vehicle also features Rear Cross Traffic Alert, Adaptive Cruise Control, Automatic High Beam Headlights, Forward Collision Mitigation, Lane Departure Warning, and Anti-Theft Engine Immobilizer and Alarm System. Just when you think that’s quite a lot of features in this vehicle, you are wrong. In fact, the 2019 Mitsubishi Eclipse Cross offers more than just these amazing features such as new styling elements and accessories. 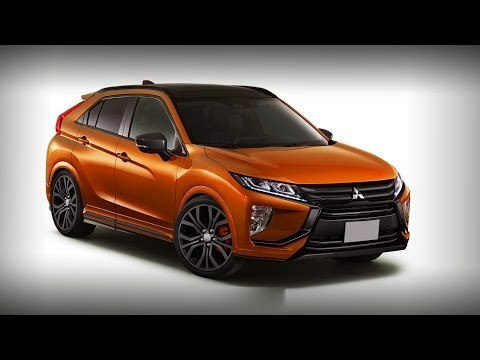 Excited to get your hands on the 2019 Mitsubishi Eclipse Cross? Drop by Continental Mitsubishi and our friendly personnel will gladly assist you.